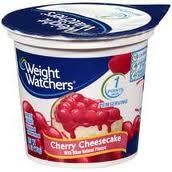 Weight Watchers Yogurts only $0.38 each w/ Coupon! Head over to Coupons.com and print out this coupon to get a good deal at Walmart on Weight Watchers Yogurt! = $0.38 each wyb 8!